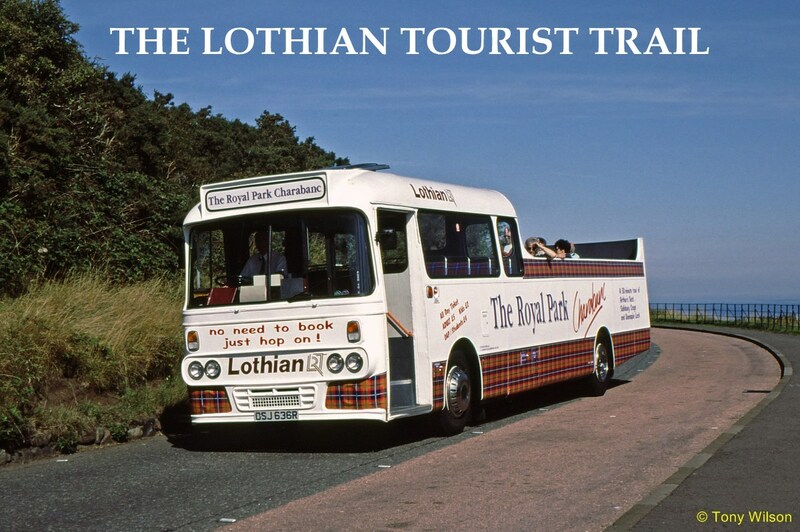 Edinburgh Bus Tours (EBT) has recorded it’s best ever year and has remained Scotland’s second most popular paid for attraction. According to the top 20 rankings published by the Moffat Centre, EBT attracted around 690,000 visitors in 2017, an increase of 85,000 from 2016. 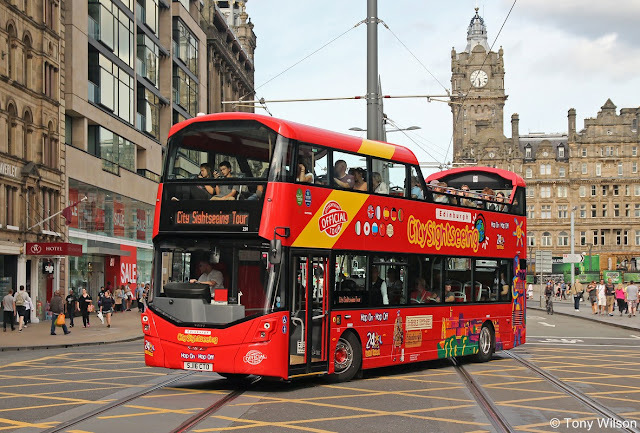 The tours offer residents and visitors the chance to enjoy a different perspective on Edinburgh, providing views of the city from the top of a double-decker bus. Edinburgh Bus Tours operates from Waverley Bridge seven days a week providing four different tour options. Each takes in the capital’s main attractions, from the castle and Old Town to the Royal Yacht Britannia and the three Forth bridges. Full schedule and pricing information is available from www.edinburghtour.com and visitors can download the free Edinburgh Bus Tours app for Android and Apple devices. Edinburgh Bus Tours is also on Facebook (www.facebook.com/edinburghtour) and Twitter (https://twitter.com/edinburghtour).